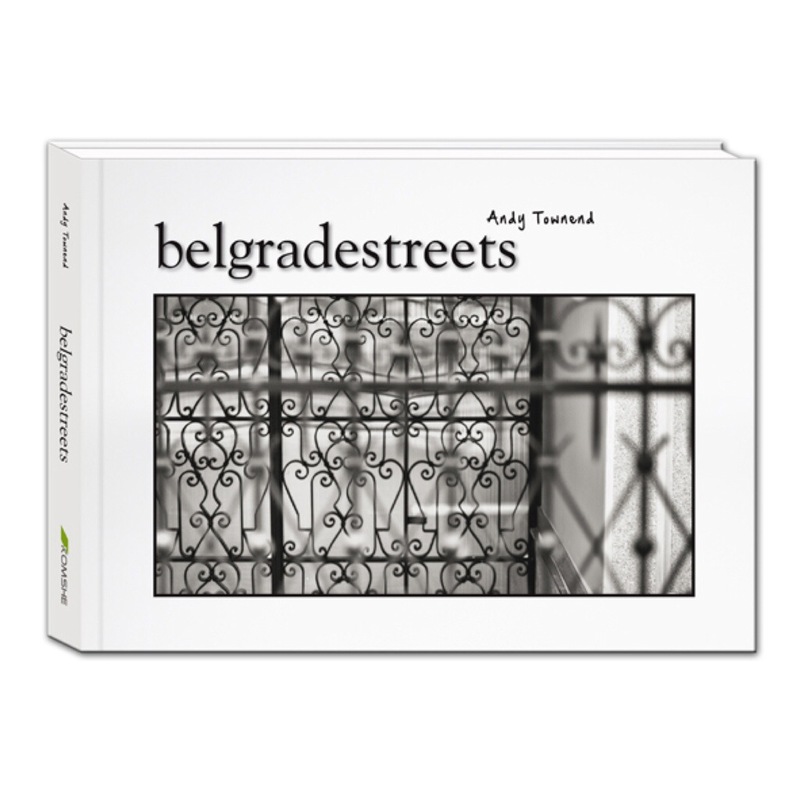 With the help of my friends at Komshe all royalties from sales of my book belgradestreets will now be donated to the fund to help victims of the tragic floods in Serbia. The heroes of this time are the people of Serbia who have come together with their neighbours to help those who are suffering. With no concern for their own safety, or their own daily problems, they have selflessly and tirelessly worked to help those in need. And they are still doing so and need our help now. I would like to say a very special thank you to Komshe and every person who has bought a copy of my book and so made it possible to help in this way.